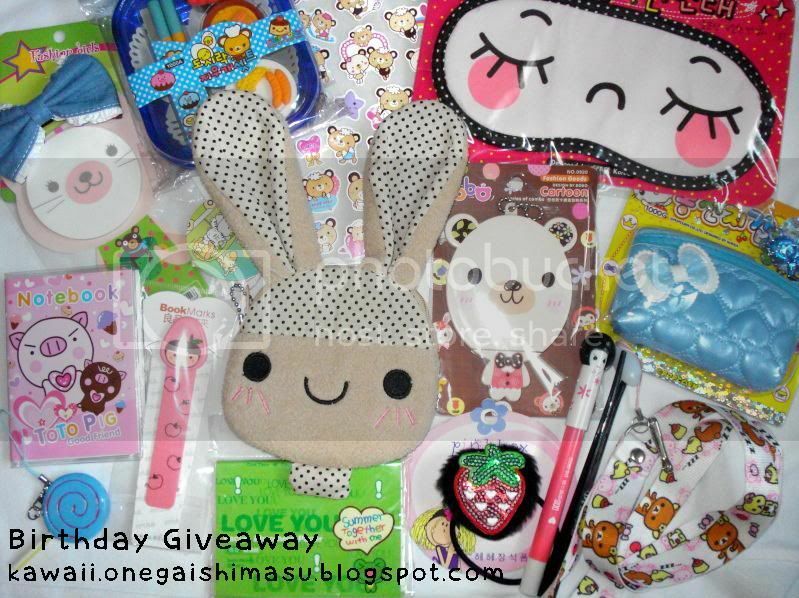 Jessica of kawaiionegaishimasu is having a super cute giveaway! 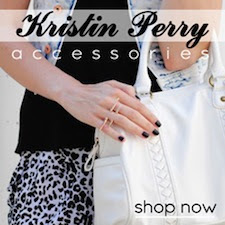 *fingers crossed* Be sure to check out her blog and leave some love. I am so obsessed with her high buns and other kawaii hairdos.